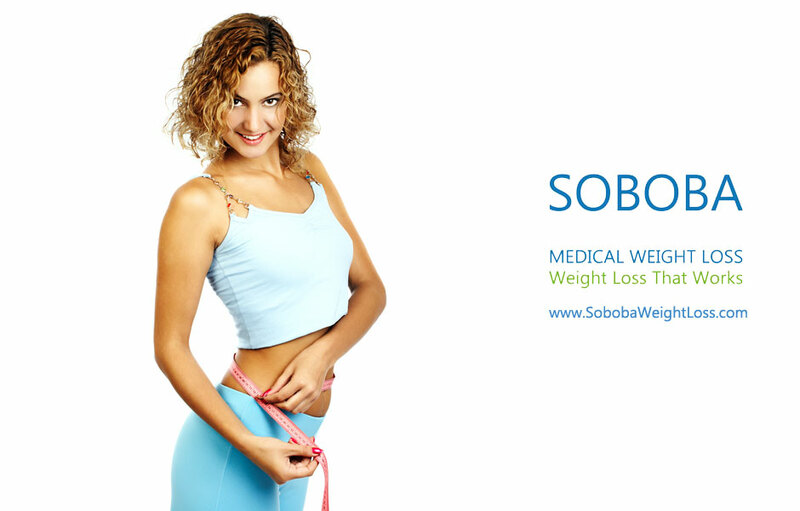 Home/B12 injection, Diet Pills, HCG Diet, Lipotropic Injections, Medical Weight Loss/‘Lose Weight in 5 Days’ – Myth or Fact? 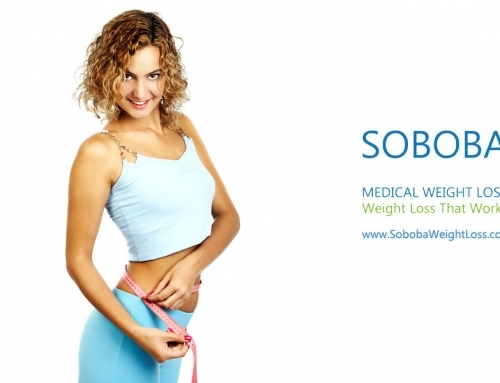 ‘Weight loss’ – this is a common topic of desire among all group. 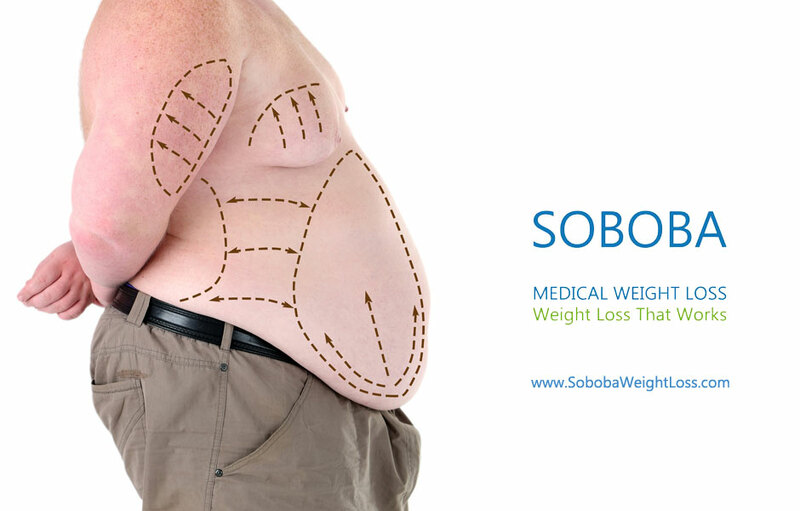 That is because most of the people all over the world are under the epidemic of ‘obesity’ or ‘putting on weight’. They are constantly trying to shed off those extra calories; this effort is reaching a new level of desperation. As a result, many commercial companies are making fake promises and along with that creating fake statements or facts. 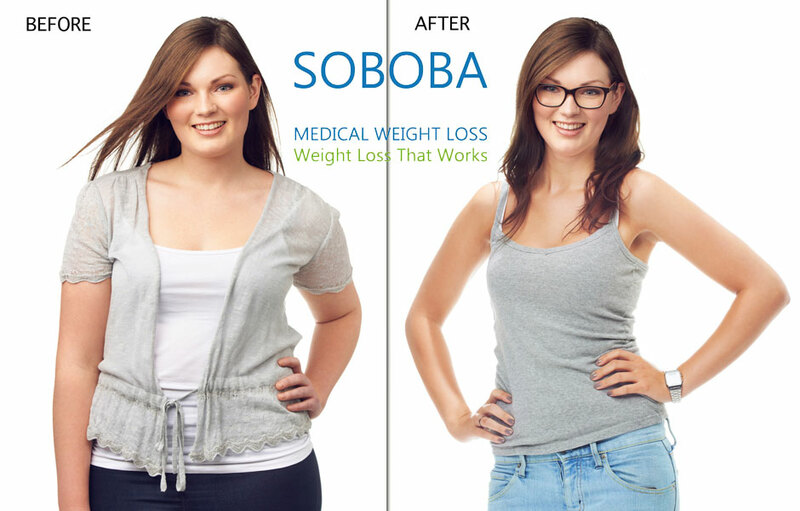 I cannot help you to lose weight in 5 days, but definitely bust the top 5 myths that you might have heard, read or believed. 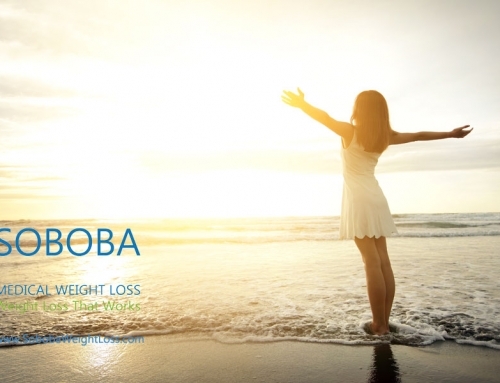 We have often seen people putting emphasis on breakfast as it helps in losing weight. The thing is breakfast doesn’t do anything; it is just a sign of a healthy lifestyle. 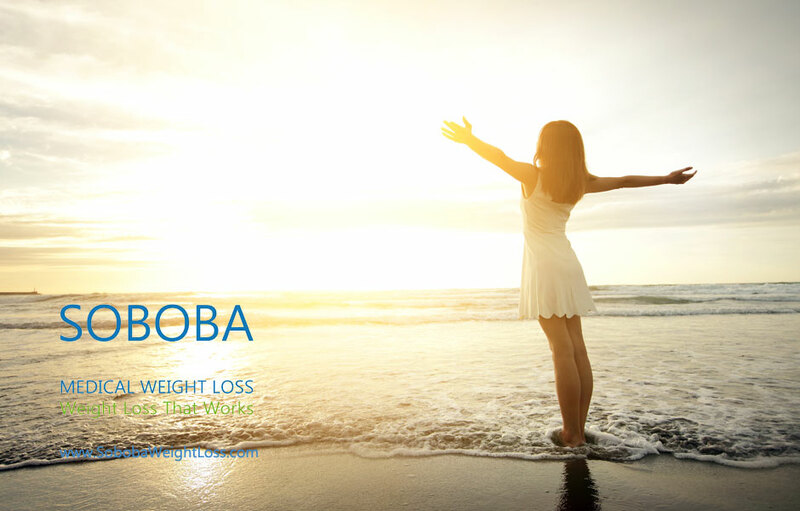 It is the process of waking up in the morning and working out before breakfast that helps in losing weight. No, absolutely not! Never try this. Crash diet has a very negative effect on anyone’s body. The severity increase to such a level, that a person can turn anorexic. 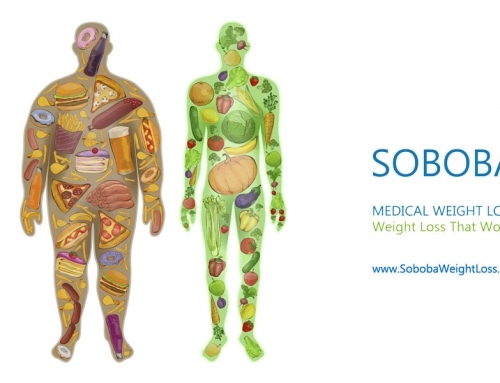 Fat is nothing but the extra calories stored in a person’s body. These stored calories can only be reduced by burning them off with the workout. 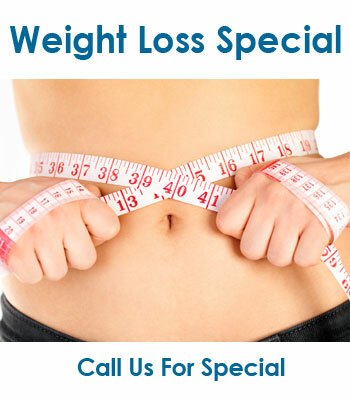 Diet pills will only be effective if you follow a proper routine of exercise and healthy eating along with it. First of all, carbohydrates provide energy and the excess amount is stored as fat. It is very important to add carbs in the diet to maintain proper nutrient balance in the body. 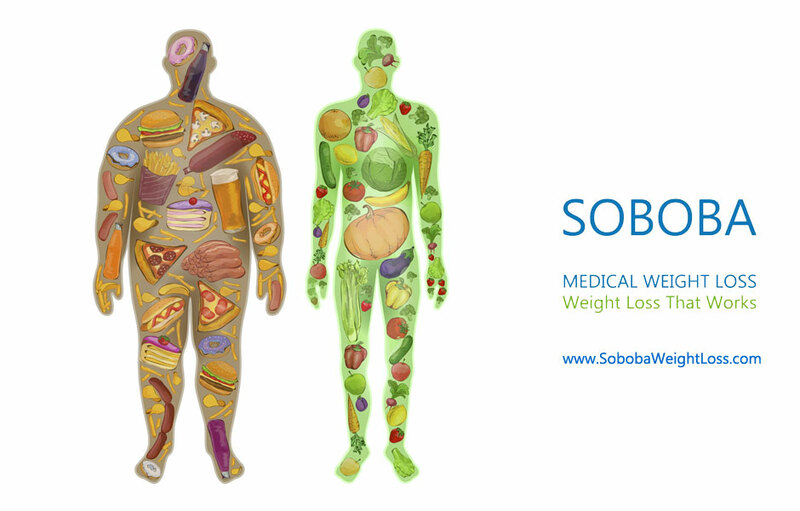 There are different types of carbs, like high carb or refined present in sugar, alcohol, etc. which increase weight. And low carb in wheat, whole food are actually good for health. 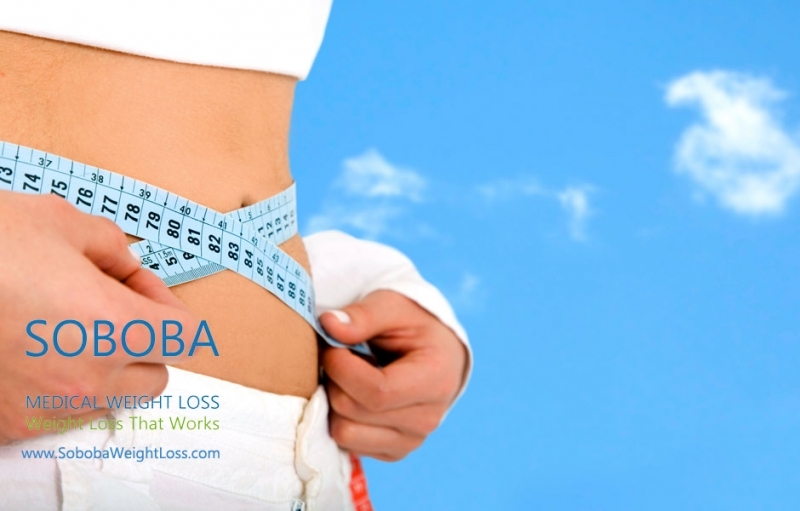 Water doesn’t help you to lose weight directly. It rather serves as a diet plan catalyst. As water keeps your body hydrated, it will suppress your hunger and lessen your appetite. 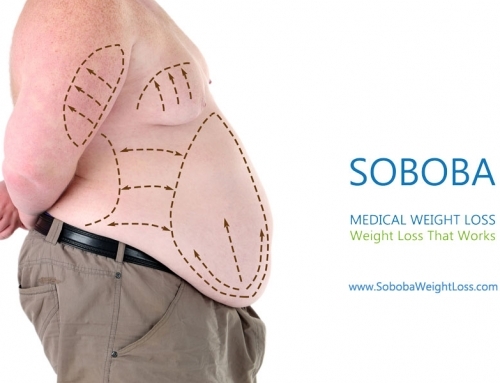 This way it regulates the body weight. What good thing that can be achieved by drinking ample amount of water is that it will flush out the toxins present in your body. But all these should be paired up with proper exercise to achieve the desired result. 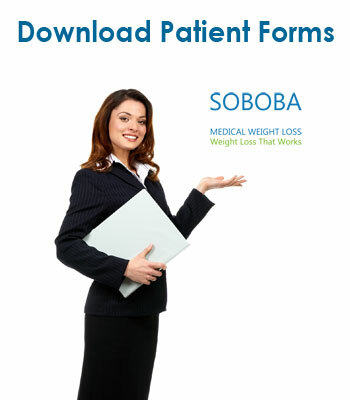 What helped you to lose weight was a proper weight loss consultation from Soboba Medical weight loss clinic. 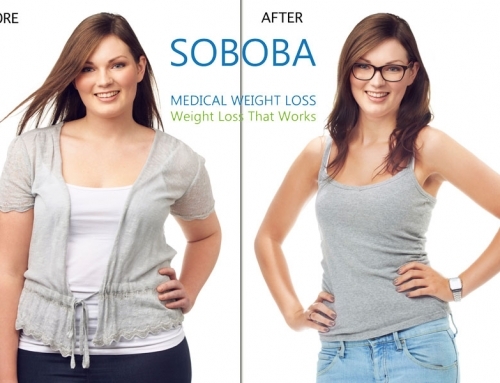 At Soboba Medical Weight loss, our experienced staff and can genuinely help you to reach your body weight goal.